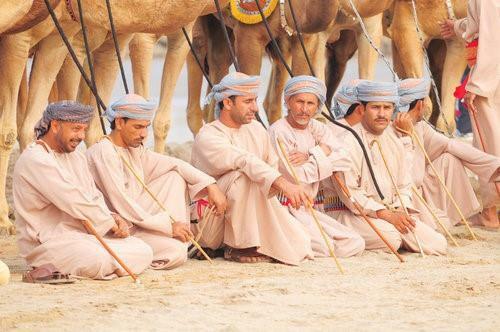 (MENAFN - Muscat Daily) Muscat- The month-long Muscat Festival beginning from January 10 will showcase the best of Oman's culture, heritage and traditional sports. Muscat Municipality has said that special activities and events will be organised catering to the taste of various community segments. The main venues will be Amerat Park and Naseem Gardens. The municipality will also organise the Tour of Oman from February 16-21. At Amerat Park, there will be a Heritage Village which will see representatives from 30 wilayats of the sultanate showcasing folk performances, popular games, traditional arts, local cuisine, crafts market, frankincense and fragrance market. 'The venue will also have a commercial exhibition, recreational amusement park, fireworks display and various interactive events for the public,' a source said. Apart from these, there will be a separate corner for government institutions and associations, performances, concerts, restaurants and activities by scouts and guides. Naseem Gardens too will showcase a commercial exhibition, a heritage section, children's theatre, amusement park, firework displays, pavilions by government and crafts associations, theatrical events and artistic performances.